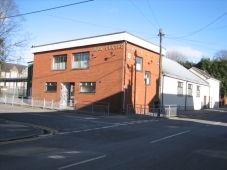 The Amman Centre is run by a committee of volunteers. It is available for hire for private functions such as wedding parties, anniversaries or birthdays. 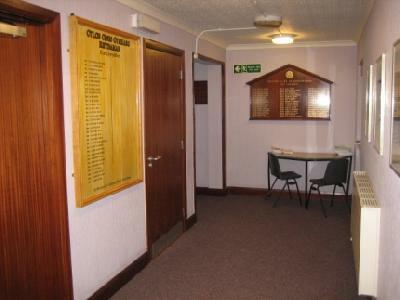 We have full catering facilities available or clients can self-cater if required. 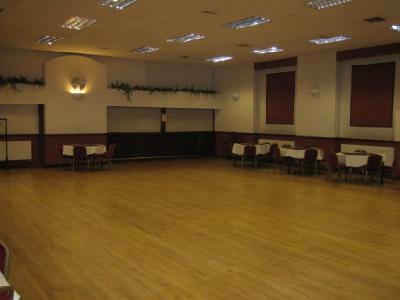 The main hall has a superb dance floor and a stage making it an ideal party venue. There is a separate lounge with bar upstairs which can be hired separately for parties of up to 30 people. On Fridays and Saturdays the lounge is used for a Grill Restaurant. 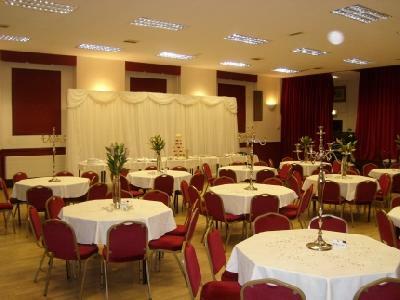 Room hire @ £12 per hour (no charge if catering is ordered). 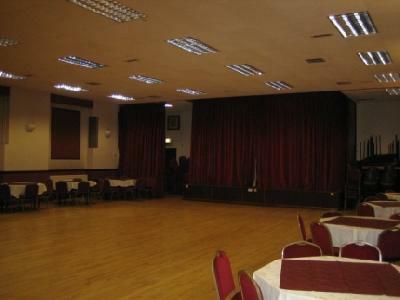 The main hall has a stage, kitchen, fully licensed bar, 24 tables and 240 chairs. Full central heating system. From the Swansea direction turn left at the main traffic lights in the centre of Ammanford towards Llandeilo. Take first right up Margaret Street. We are 100metres on the left.